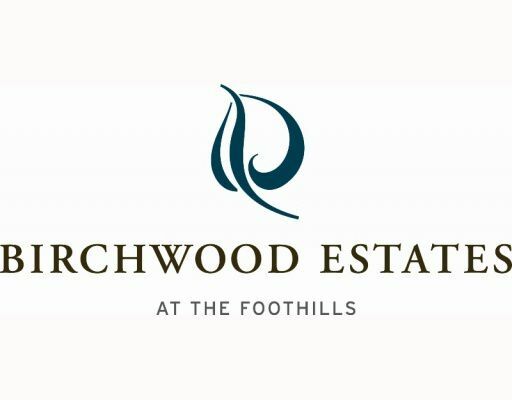 'Custom Built' ~ Birchwood Estates at the Foothills!! With Wallmark's custom home building experience, you can create a completely customized home from exterior to interior or choose one of our proven floor plans. Work with Wallmark's professional interior designers to create an environment that will be solely yours; from exterior colours & materials to your interior design selections, the options are endless. Lots from 8,000 to 28,000 sq.ft. Visit our NEW show home at 3372 Scotch Pine Avenue, Coquitlam (just off Coast Meridian Road). Call today for details! !